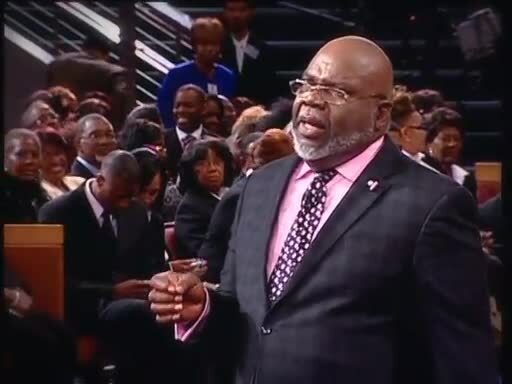 I absolutely love the teachings of Bishop TD Jakes and have seen him several times LIVE at my Church Second Ebenezer for our April Breakthrough Services. If I had the money, I would fly to Dallas Texas every Saturday to be in the services on Sunday morning. Recently he taught on the subject of ” Instinct” and “Transformation Thinking”. He mentioned learning about the gifts inside of you. What is your purpose on earth? He said that God has already equipped us to do the work, and challenged us to go back in our childhood and pull out of things that we enjoy doing. We will find that everything is already inside of us. So I decided to sit and think hard about the things I did then that I enjoy doing now. I’m going to pray on it, and if you’re reading this, you should do it with me. I think it’ll be fun!!!! Tomorrow, I’ll be back to get it started.